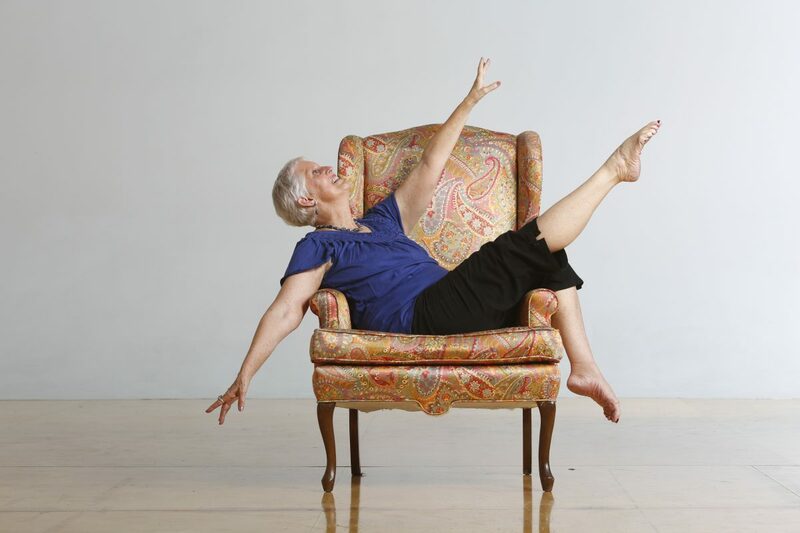 Danspace was founded in 1979 by Beth Hoge. After her professional career in New York, she had an idea for a school that would offer ballet training which would not overtax the average body. The school was founded with the idea of encouraging adults of all ages to explore the art of classical ballet. Adult ballet and pre-ballet for six year olds was taught. In 1980 a children’s division was started and creative movement was added to the list of courses. 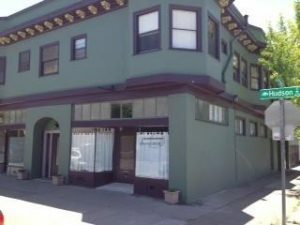 The school has been residing at its location in the Rockridge neighborhood of Oakland, CA since 1985. Danspace continues to offer a positive learning experience in a caring and supportive environment, respectful of the individual. 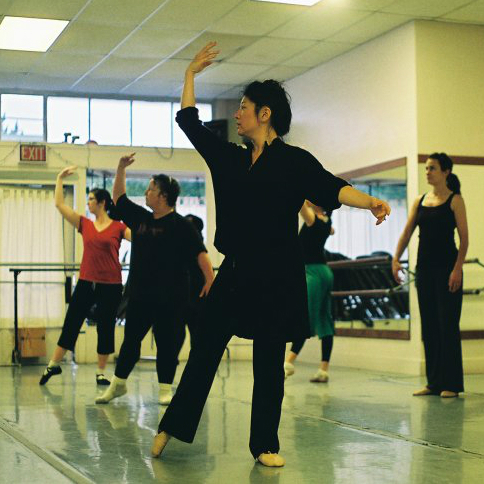 Danspace is the only Bay Area school inspired by the Corvino approach, which teaches a clean, classical technique free of mannerism, with great emphasis on musicality, artistry, purity of line, as well as balance and coordination which ultimately lead to more flexibility and strength. This approach is taught by dedicated and respectful staff in the areas of ballet, modern, jazz and creative movement; and has the necessary elements to enhance and expand one’s natural vocabulary of movement. 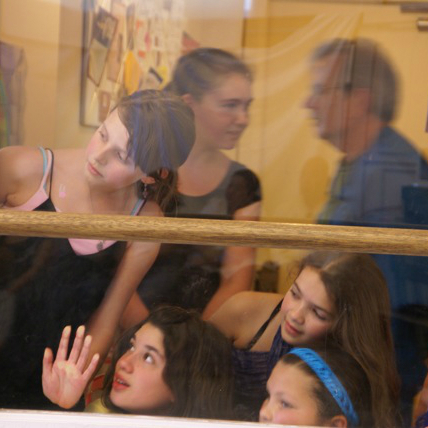 Danspace believes in the power of multigenerational dance education. From our resident company, dNaga Dance Company, to our workshops and other classes, Danspace is proud to offer dance experiences that give the young and not-so-young the opportunity to collaborate and move together. At Danspace it is important to both educate and inspire children to achieve their utmost in a way that respects their individuality. With proper encouragement children can become confident about their abilities, and experience the exhilaration of moving their bodies through space. Although Danspace has launched many young dancers into professional careers, it is not our primary focus. Danspace creates a family atmosphere free from competitiveness, where empowerment through a strong self-image is achieved. 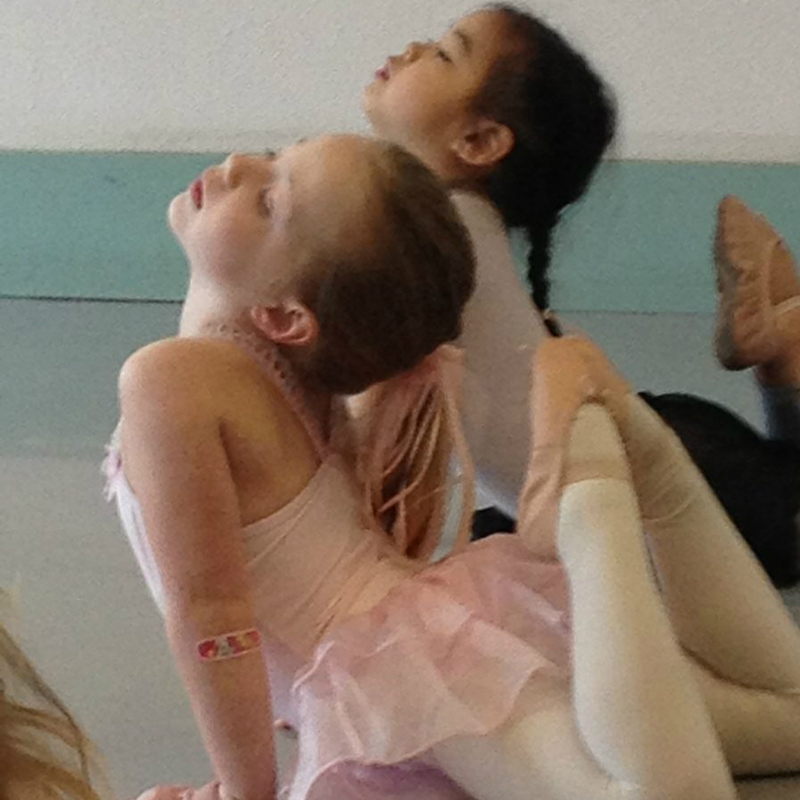 Danspace wishes to impart the simple secrets that unlock the beauty of dance for all bodies, all ages and all dancers. Based on the Corvino approach, adults have an opportunity to study the principles of movement, furthering their understanding of technique and achieving their full potential. Beginners are welcome to join at any time.